The Blogapalooza 2016 with the theme Charting the Uncharted Horizons 2.0, was a resounding success as hundreds of bloggers from all over the Philippines attended the event at Novotel Hotel on November 5. All bloggers enjoyed the talks from key partners of the event - from tech startups to food entrepreneurs to successful bloggers, and more. 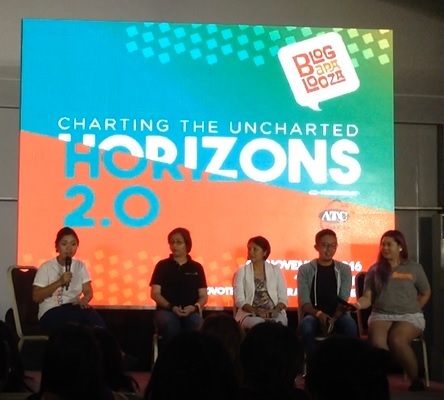 Like previous Blogapalooza events, Horizons 2.0 was a reunion of sorts for old bloggers and a newfound experience for newbies. Everyone learned and enjoyed the talks and laughed at some skits, but the organizers saved the best for last. 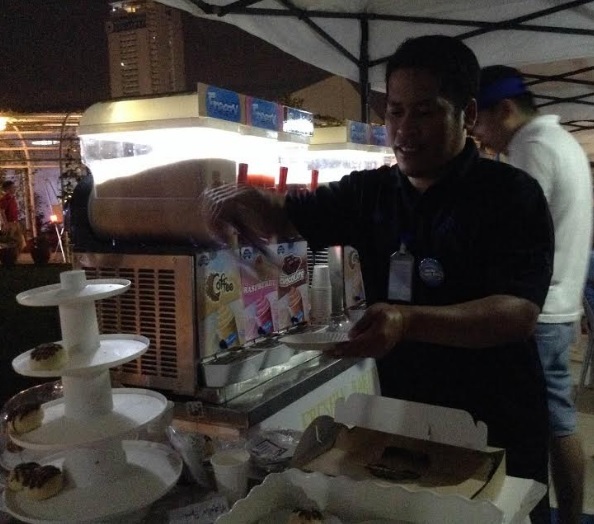 While some were getting tipsy from all the hugging among co-bloggers, and others were getting brain freeze from San Mig Food Avenue's delicious Freezy products (tasted them all, thank you! 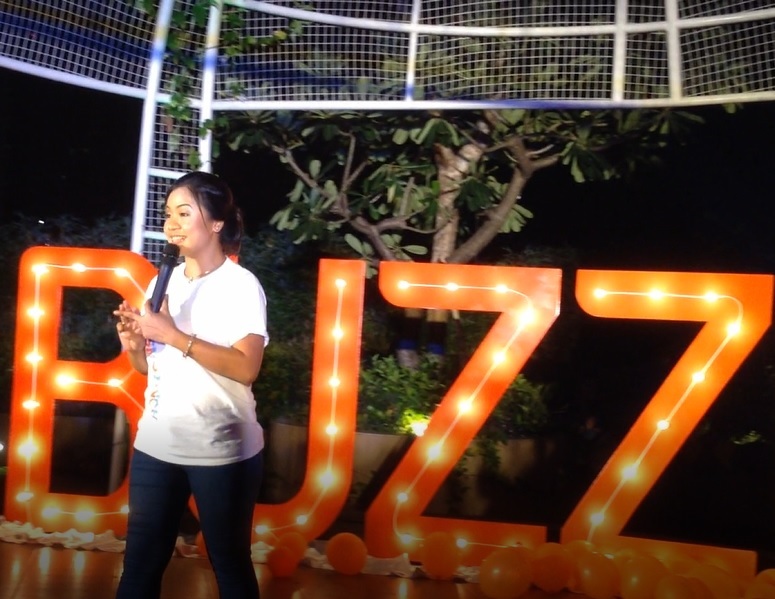 ), Blogamomma Ace Gapuz, the Managing Director of Blogapalooza Inc., announced the big surprise of the event: BUZZIN. 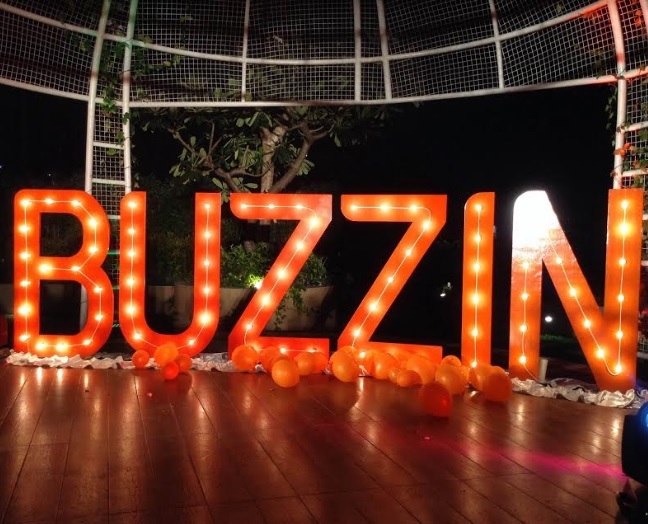 Aside from sounding like the cousin of this blog, BUZZIN is a new platform where business owners can connect with influencers or content creators online for marketing of their products or services. For business owners, it's a good way to launch campaigns, complete with live data to analyze ongoing campaigns and getting automated reports after each one. For influencers or bloggers, it's a good way to monetize their content and for developing new partners in their respective niches. BUZZIN matches the businesses with the influencers by "using a high technology system that enables streamlined matching, objective measurement of key performance indicators, and monetization of content," according to their website. It's the first of its kind in the country, and may prove to be a game changer in the Philippine blogging community in the years to come. Click HERE to go to BUZZIN's website.